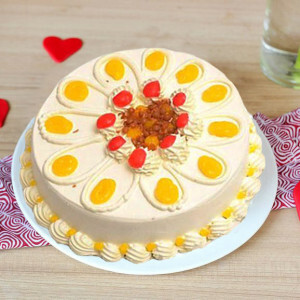 Celebrate Valentine's Day and your relationship this year by including precious Valentine Cakes in the party. Order your favorite from a plethora of flavors and designs, and we will deliver them anywhere in Kolkata within 3 hours with express delivery. 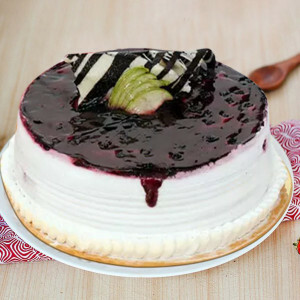 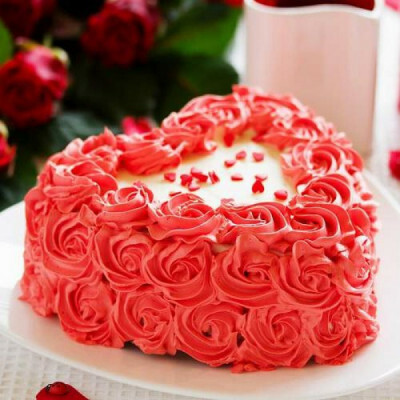 Send elation to your sweetheart in the City of Joy by sending delicious baked goodies in the form of Valentine Cakes to Kolkata, online with MyFlowerApp. 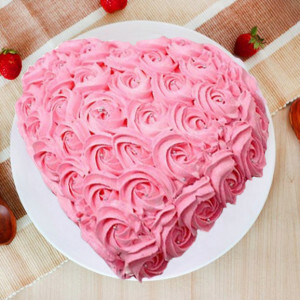 Select your beloved’s favorite flavors, from red velvet, chocolate, pineapple, strawberry and so much more and get them delivered, directly to their doorstep this Valentine's Day. 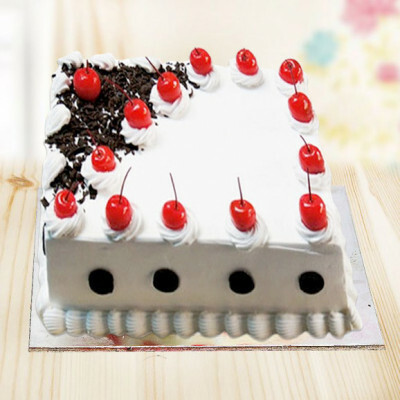 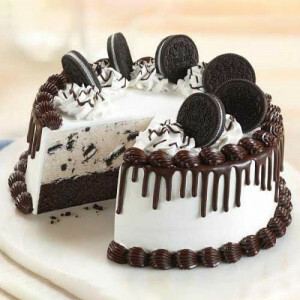 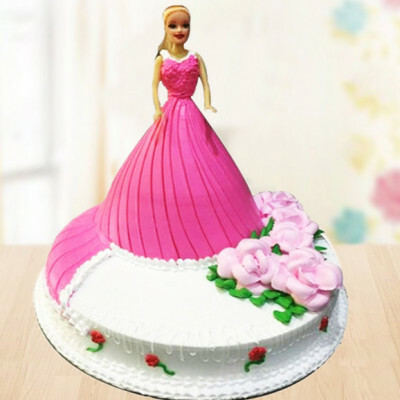 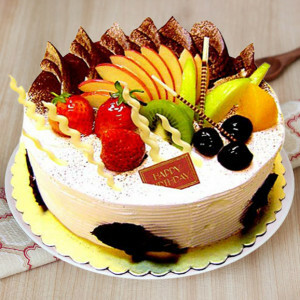 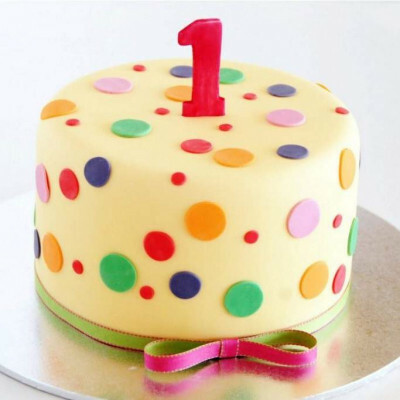 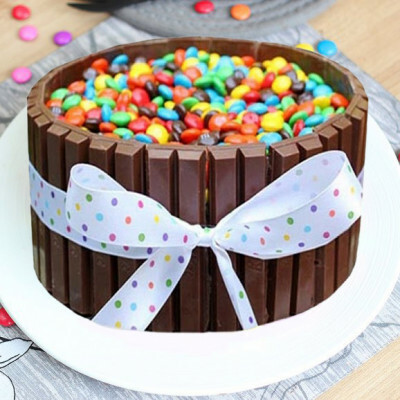 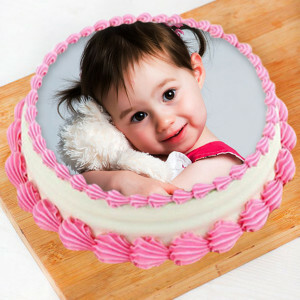 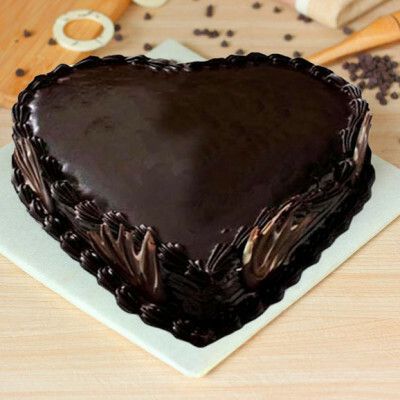 Choose their favorite designs from our extensive range like heart-shaped cakes, photo cakes, themed cakes, and so much more, and we will give you exactly what you wanted. 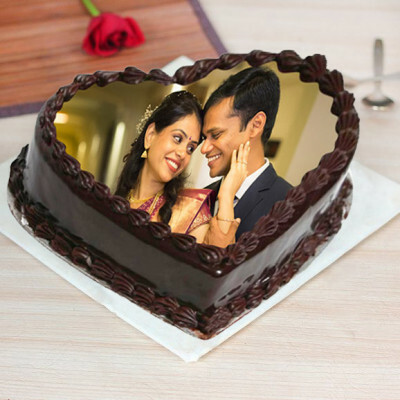 From themes like cricket and football to cars, makeups, and more, make this year’s celebrations extra special for your soul mate. 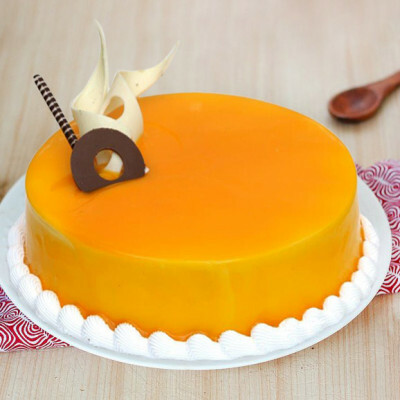 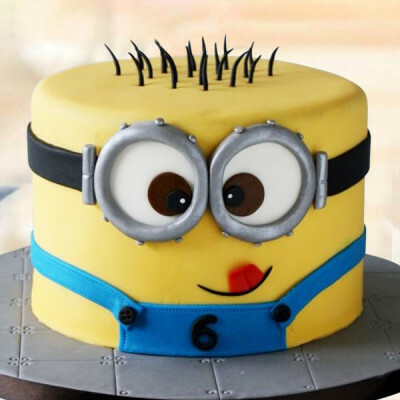 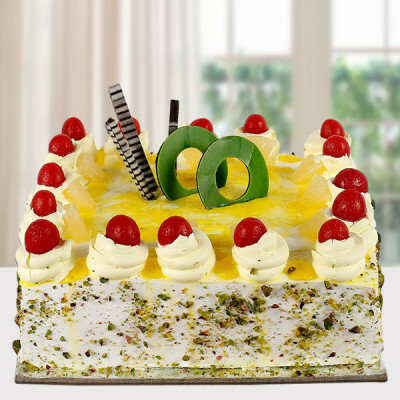 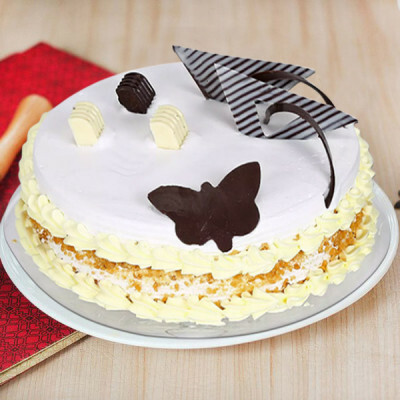 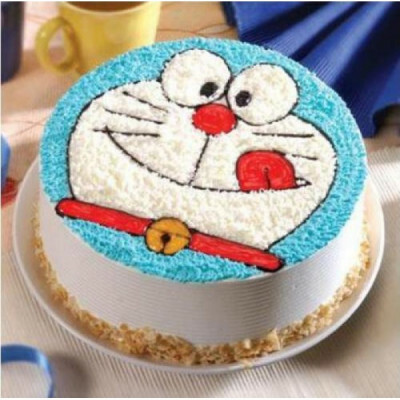 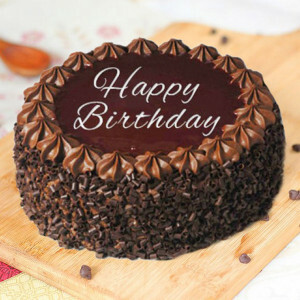 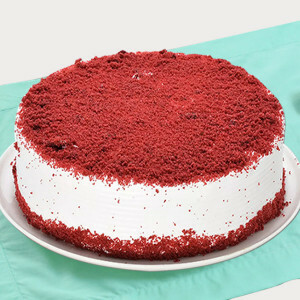 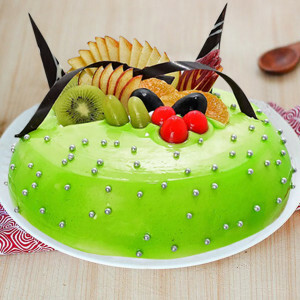 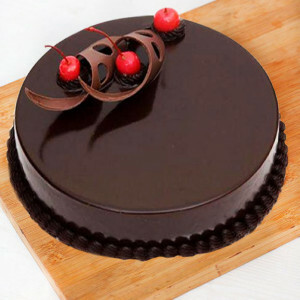 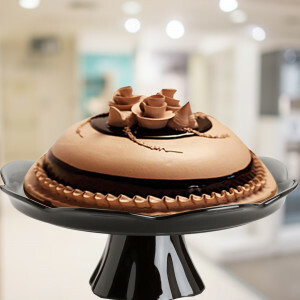 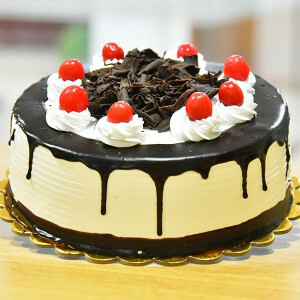 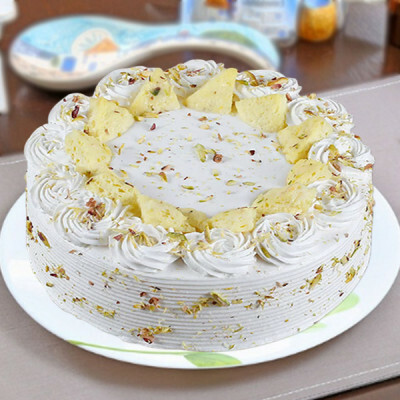 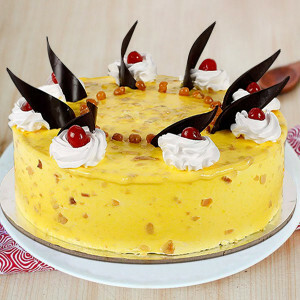 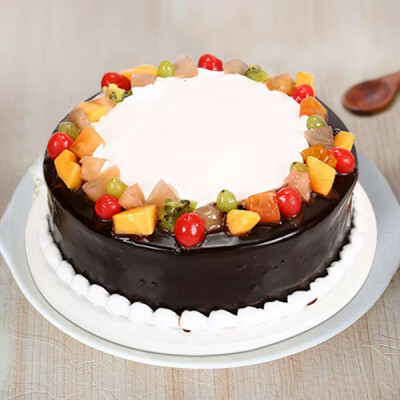 You just need to place your order and we will deliver freshly made cakes, anywhere in the Cultural Capital of India. 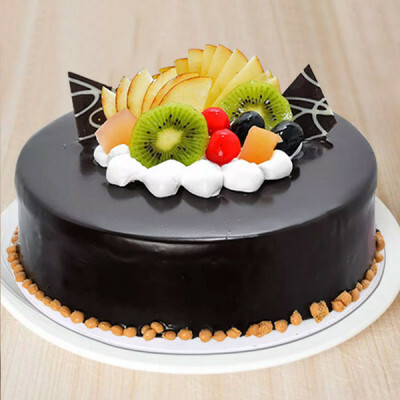 Along with your delicious cakes, reiterate your affection for your husband, wife, girlfriend, or boyfriend by adding their preferred chocolates, flowers, and other gifts like a teddy bear or a perfume to the mix. 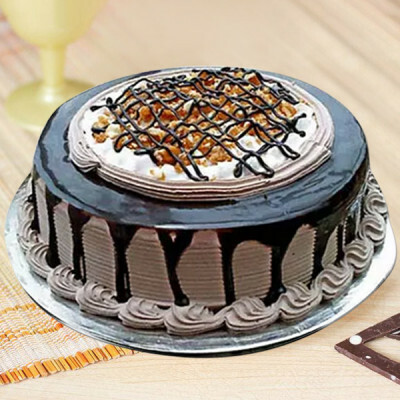 We will deliver them all, with free shipping, anywhere in Kolkata, including Dumdum, Keshtopur, New Town, Garia, Narendrapur, and Sonarpur. Say ‘I love you’ to the love of your life in a unique yet cute way this year by sending their favorite Valentine Cakes online to Kolkata. 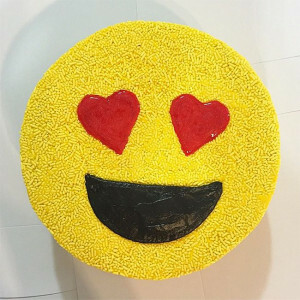 Woo your husband, wife, girlfriend, or boyfriend, and remind them of your honeymoon phase once again. 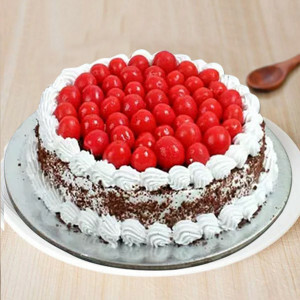 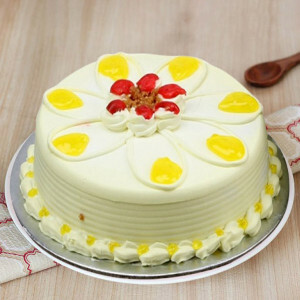 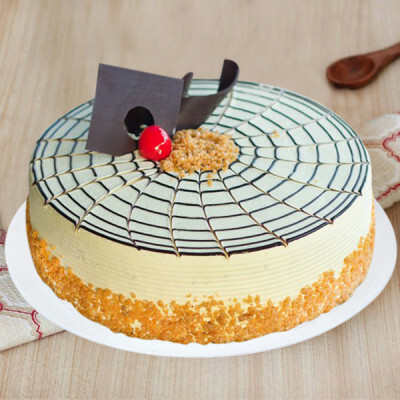 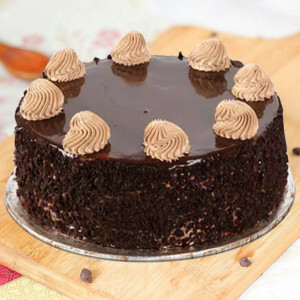 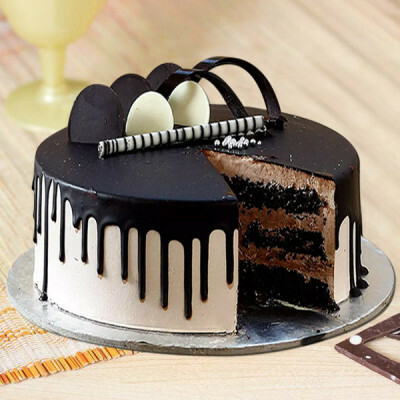 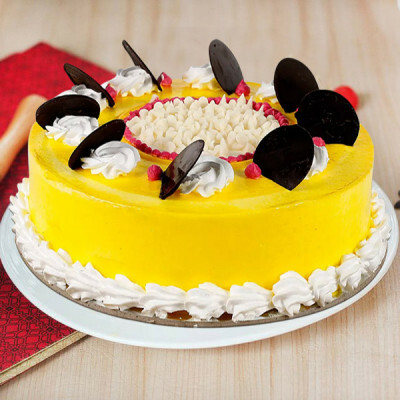 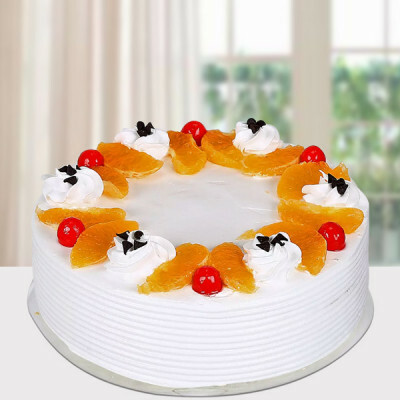 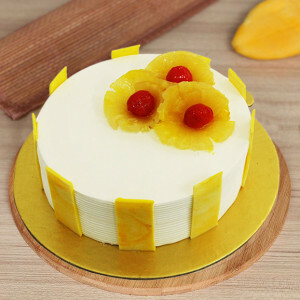 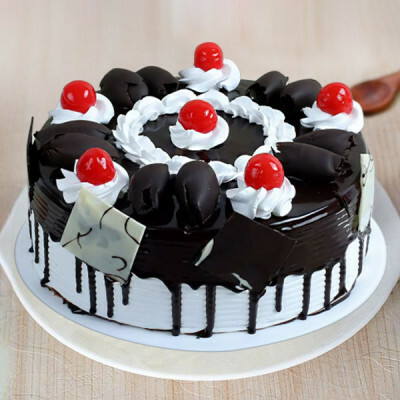 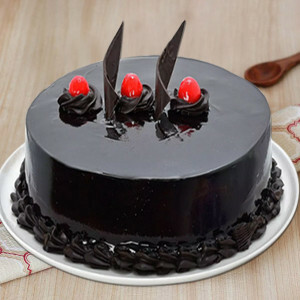 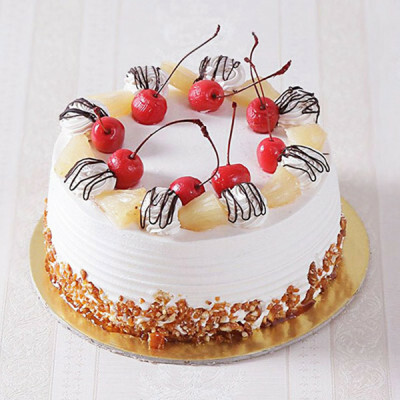 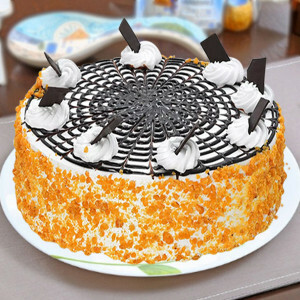 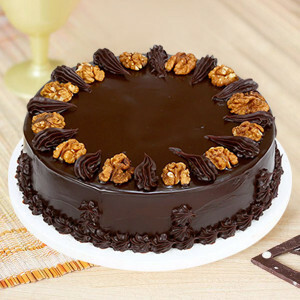 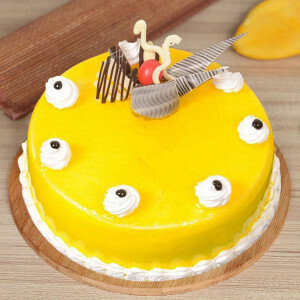 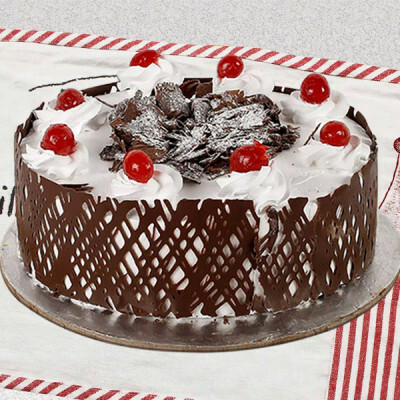 Order their favorite cakes from MyFlowerApp and get them delivered anywhere in Kolkata along with Valentine Gifts they will adore. 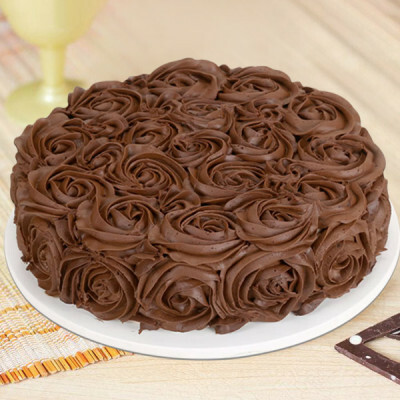 Include a bouquet of red roses with their favorite chocolate cake, and maybe a teddy bear, or get a box of Ferrero Rocher along with a heart-shaped red velvet cake. 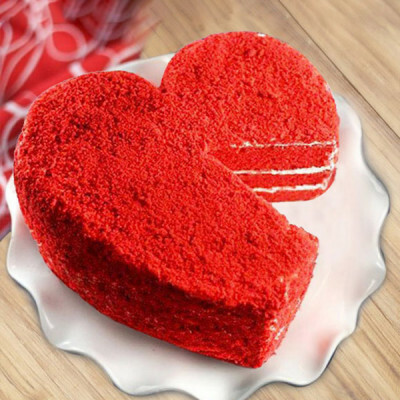 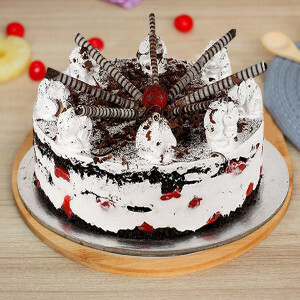 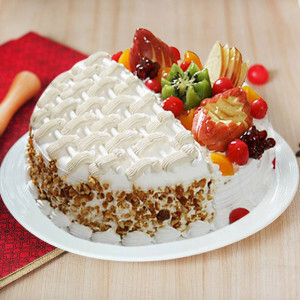 Make this Valentine's Day 2019 special for your lover in the City of Palaces by ordering delicious cakes along with personalized Valentine gifts for them. 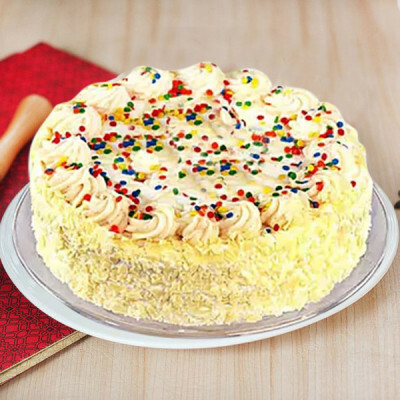 Make the day unforgettable for them by getting midnight or early morning delivery of all their favorite gifts like chocolates, photo frames, or even plants if they love that. MyFlowerApp also has the option of Valentine Serenades, if you wish to plan a grand surprise for your dearest. 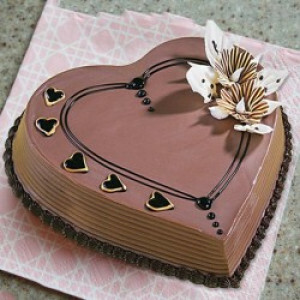 Choose beforehand, and send gifts for 2, 3, 4, 5, 6, 7, 8 days of Valentine and celebrate the entire Valentine Week. We deliver in all areas in the Gateway of Eastern India, including Belghoria, Rajarhat, Joka, Baranagar, Behala, Bhowanipore, and Ram Nagar. If you are in a hurry, MyFlowerApp is here to save the day for you. 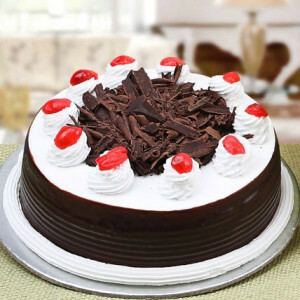 Quickly send your love to your other half, with our same day delivery services or within 3 hours with express delivery. Get your honeybun’s favorite Valentine Cakes, freshly made, delivered directly to your doorstep, along with floral arrangements, chocolates, and more anywhere in Kolkata. 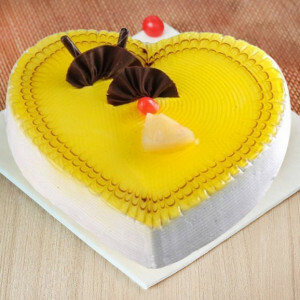 Send your affection anywhere, including Baguihati, Salt Lake, Kasba, Jadavpur, Barisha, Barrackpore, Barasat, and Ultadanga.